First and the most important step is to buy a right car. If you have a good budget always go for just-out-of-the-showroom car. It will give you perfect service for first few years even if you do not maintain it properly. But what if your budget does not allow you to buy a new car? You can purchase a second hand car too, but be careful about what you are dealing for. It should be in good condition. Always check if the dealer is reputable or not. Oil plays a role of blood for your car. It is important for you to change the oil when it is required. Car service providers say that it’s recommended that you must change the oil after every 3000 Miles. This will keep the engine smooth and will let it work for a longer period of time. It is very common that people do not give importance to the warning signals in the car and thus they shorten their cars’ lifespan without knowing. Thus for your car to provide you service for a longer period of time, you must check the problem out whenever a warning signal is shown. Once in a week you should check the car if everything is working properly or not. Before going out on drive do check the engine oil, radiator water, brakes oil etc. By checking these things just once in a week can be helpful for your vehicle and it will surely provide you service for much longer time. Similarly do check other things like air of the tires and working of the brakes. Everyone likes neat and clean things. You will love to drive if the atmosphere in its interior is refreshing. Thus it is recommended that you should not smoke inside the vehicle. Also minimize your habits of drinking and eating in the car. This will obviously not increase the lifespan of the car. But you’ll really love to drive if you follow these tips of cleanliness. 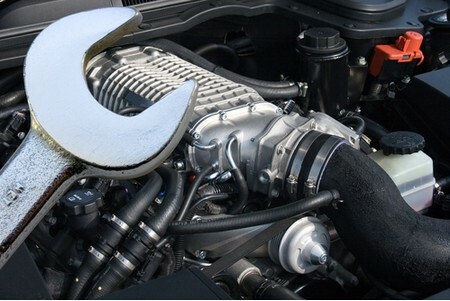 These were some common tips that can help you get most of the service and miles out of your car. Also these are very simple and easy steps to follow. So, your cars life is now in your hands.